Yemeni President Abd Rabbuh Mansur Hadi met on Wednesday with Russian Ambassador to Yemen Vladimir Dedushkin and praised during the meeting the Russian role in the intra-Yemeni reconciliation process, local media reported. MOSCOW (Sputnik) – The meeting was held in the Saudi Arabia’s capital of Riyadh where Hadi spends most time after the Yemeni capital of Sana’a had been seized by the Houthi Shia rebels. According to the Saba news agency, Hadi hailed the Russian role in pursuing the peace in Yemen based on the initiative of the Gulf States, results of the national dialogue as well as UN resolutions. Dedushkin praised efforts made by Hadi as the country’s legitimate president. The parties also discussed a number of issues of mutual interest. 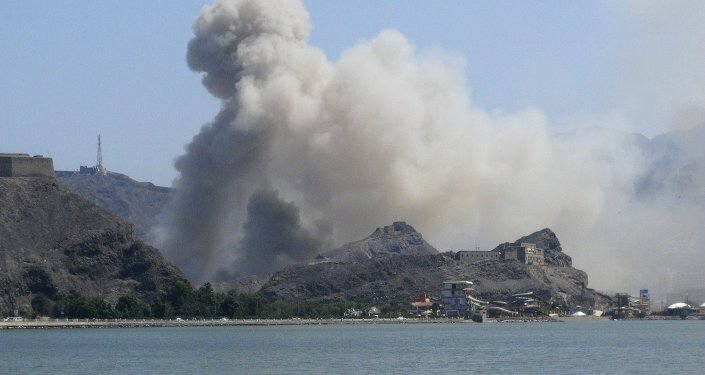 Yemen has been engulfed in a military conflict between the government headed by Hadi and Houthi rebels, the country’s main opposition force. 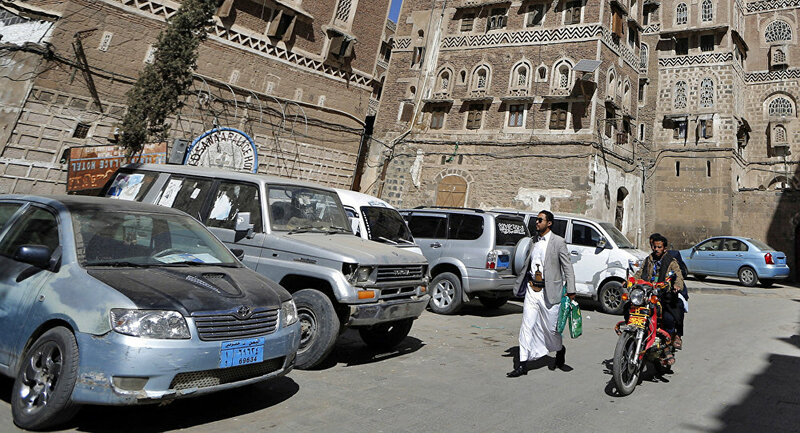 The Houthis are backed by army units loyal to former Yemeni President Ali Abdullah Saleh.